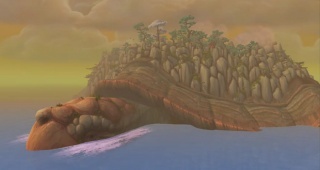 Group Quest is back as Hasteur, DeGei, and Gulvan return to talk about Mists of Pandaria, hotfixes, reputations, the Tillers, and more. Save Those Lucky Charms, Raiders! 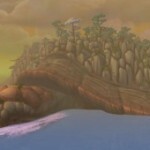 This entry was posted in Uncategorized and tagged Darkmoon Faire, DeGei, Gulvan, Hasteur, Hotfixes, Leveling, Lorewalkers, Pandaria, Pet Battles, Politics, PTR, Reputation, Sales. Bookmark the permalink.